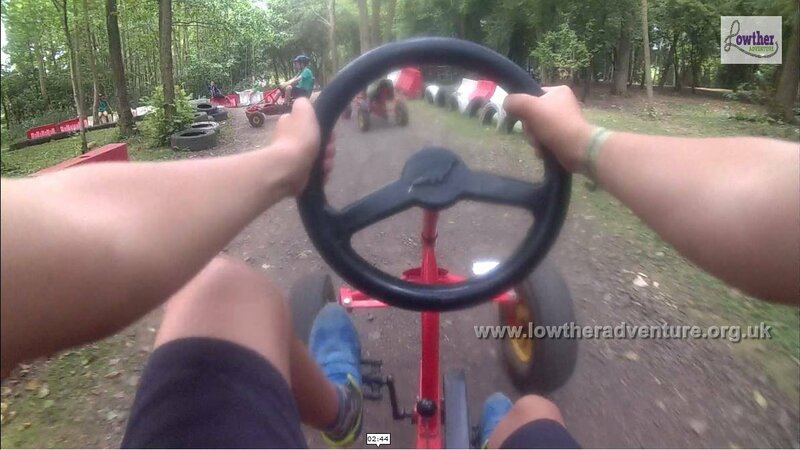 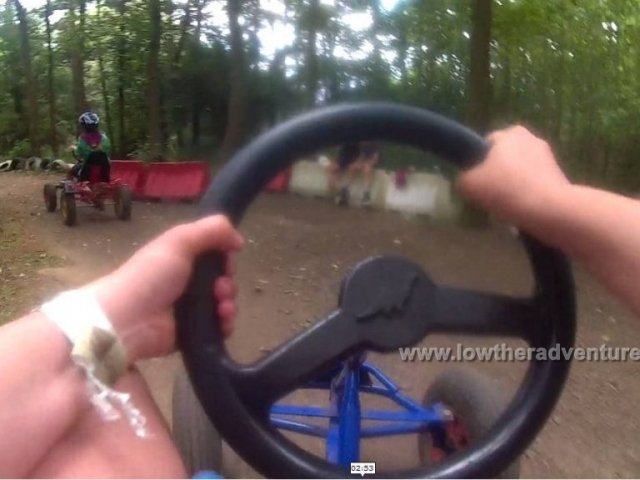 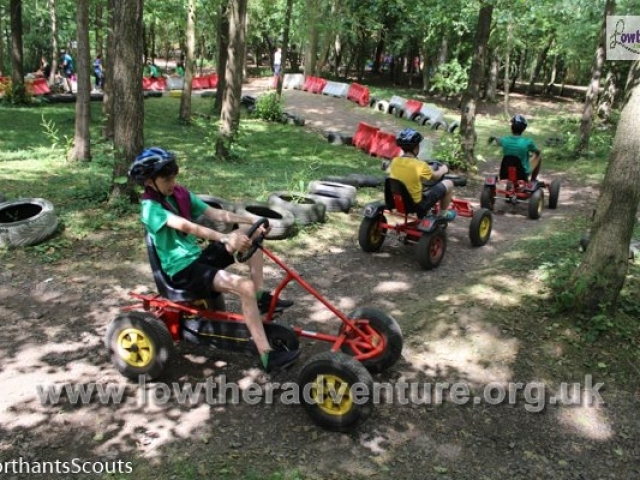 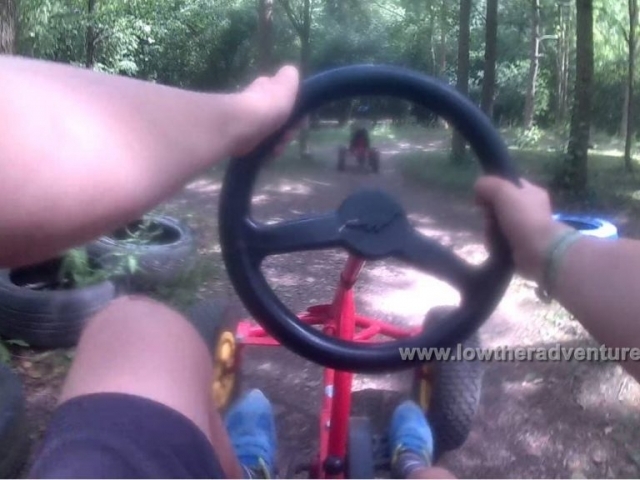 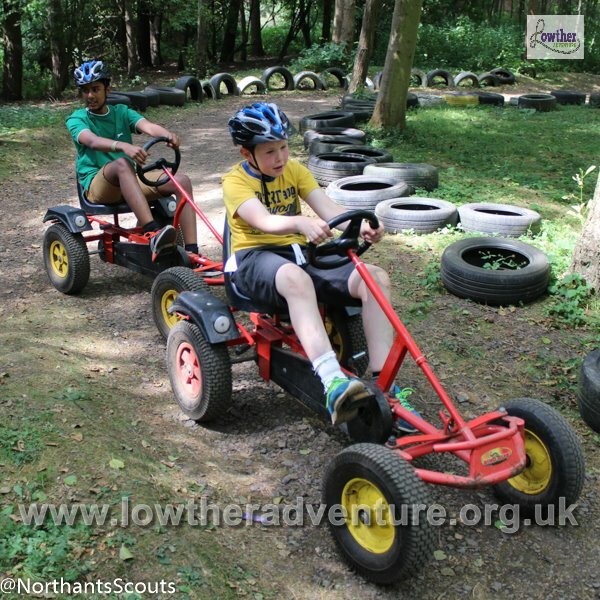 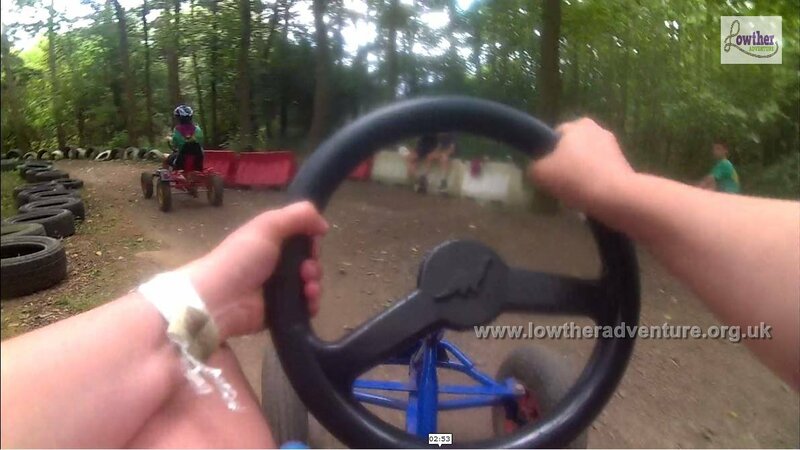 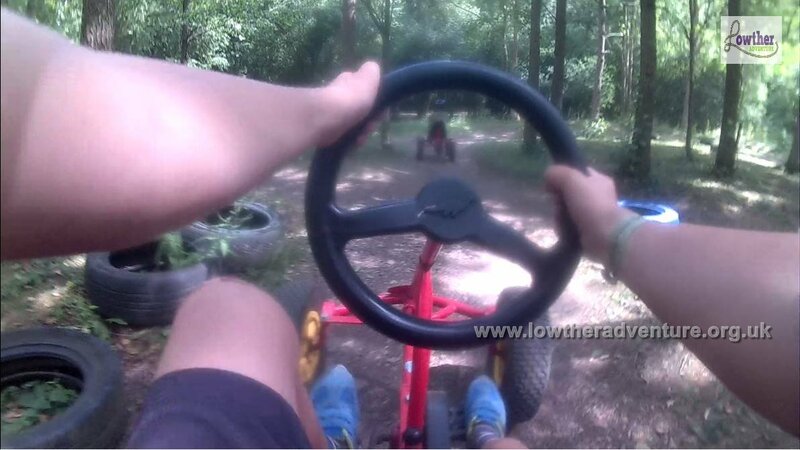 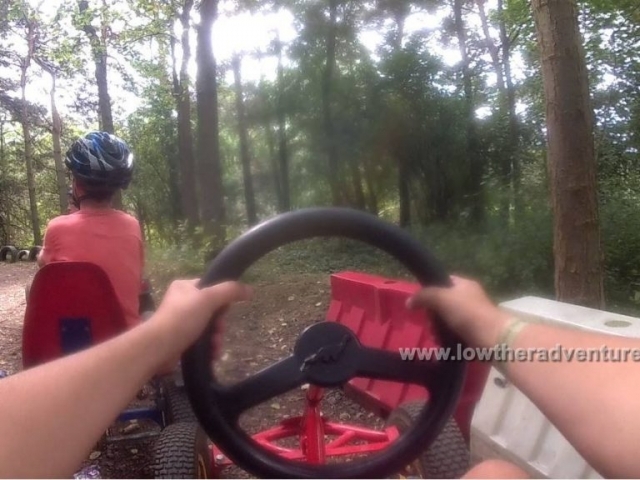 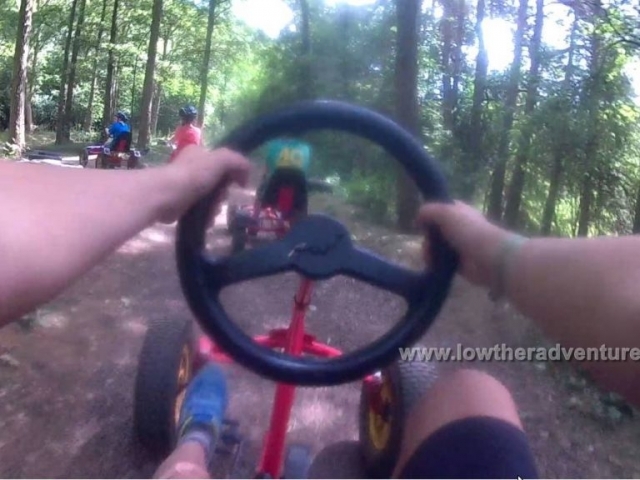 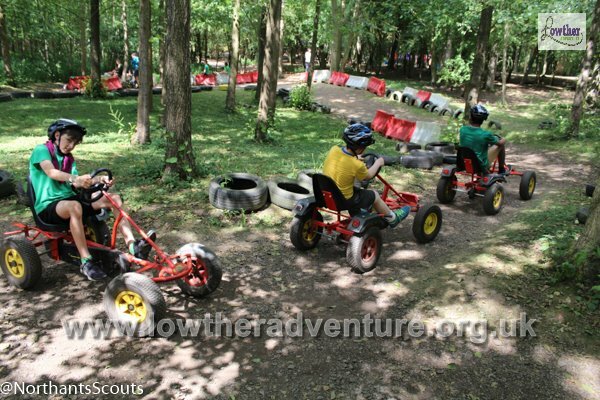 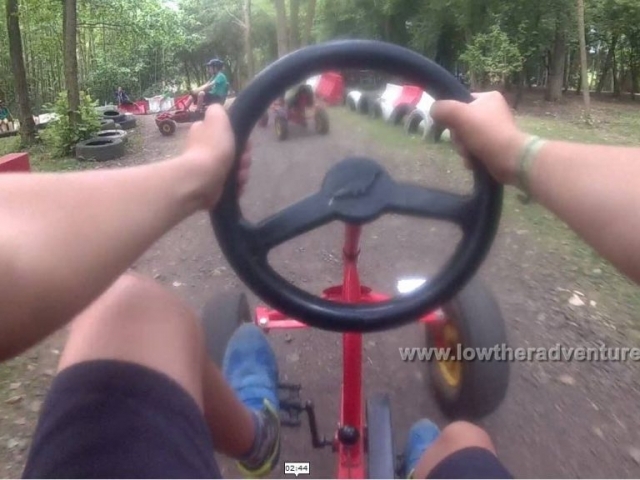 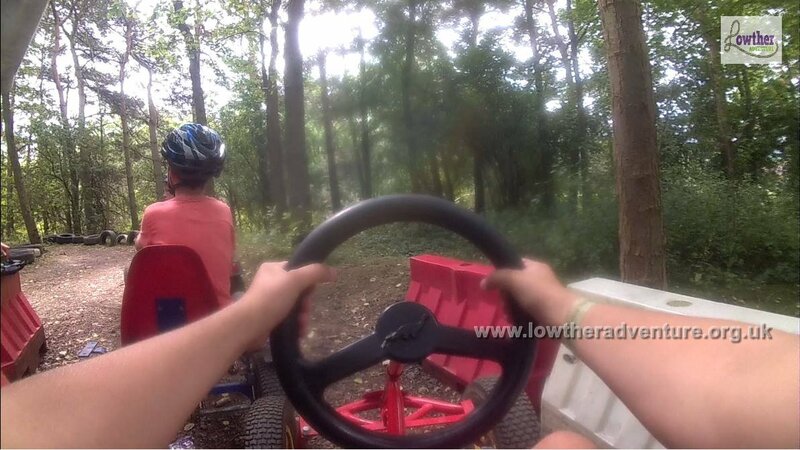 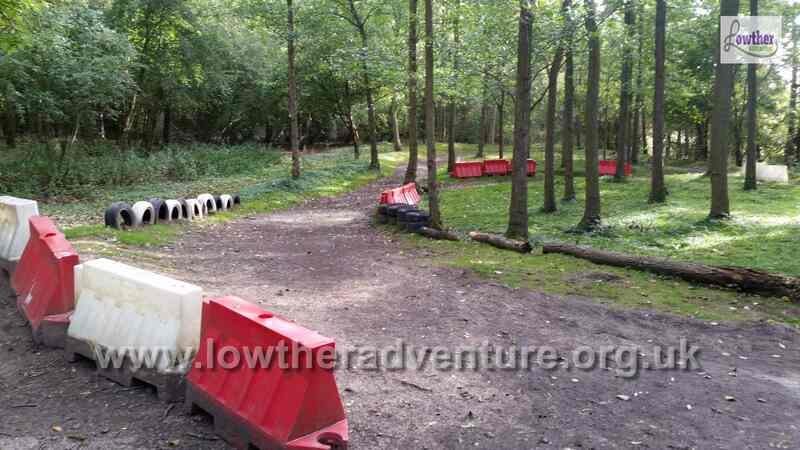 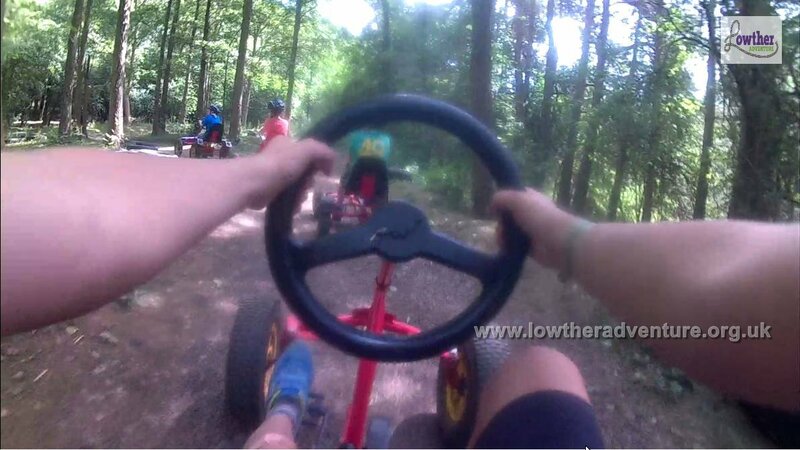 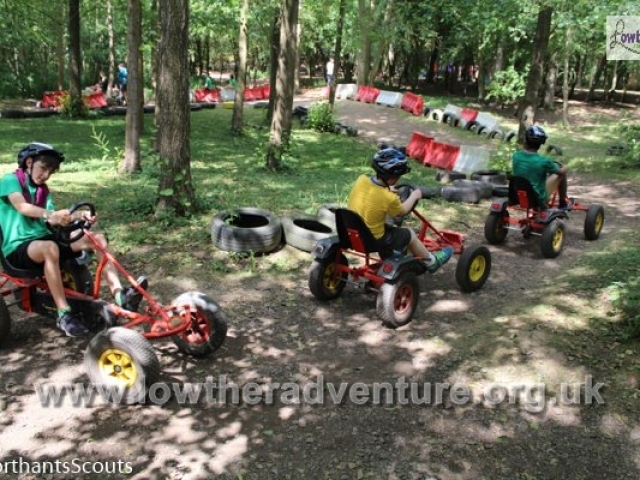 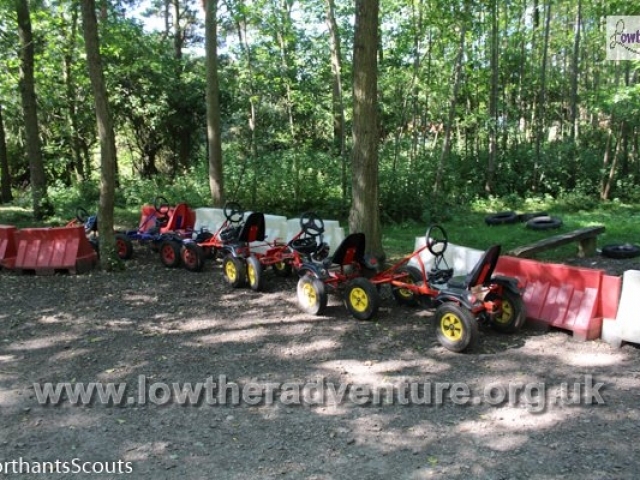 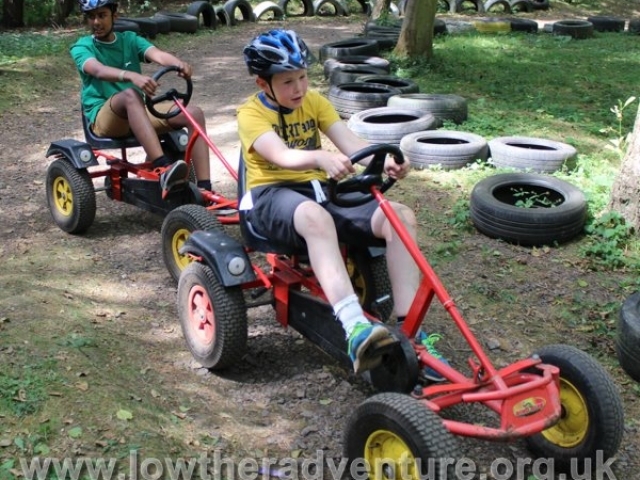 Our pedal go-karts are available all year for use on the man made track located in the woodland area of our site. 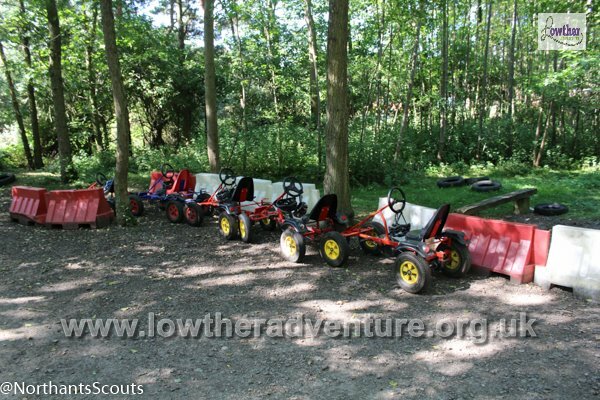 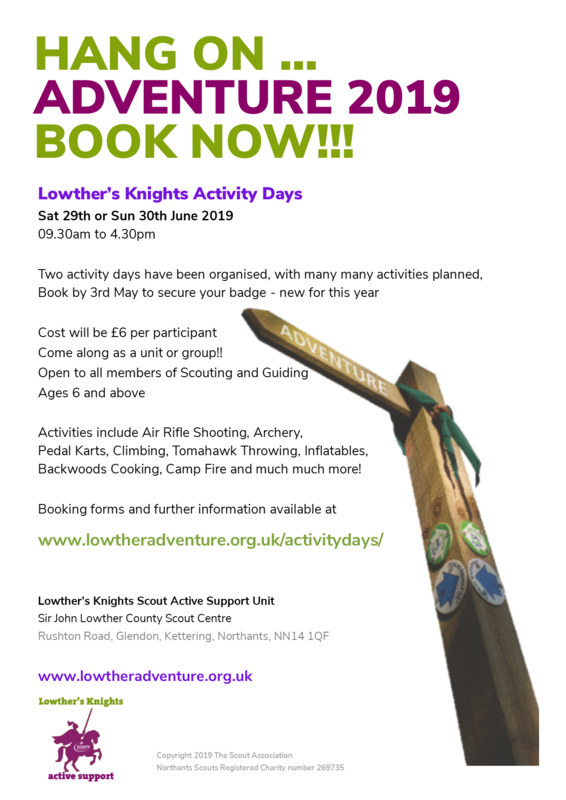 A number of karts are available to hire, we have two different sized karts available with the seat on every kart adjustable to cater for the height of the user. 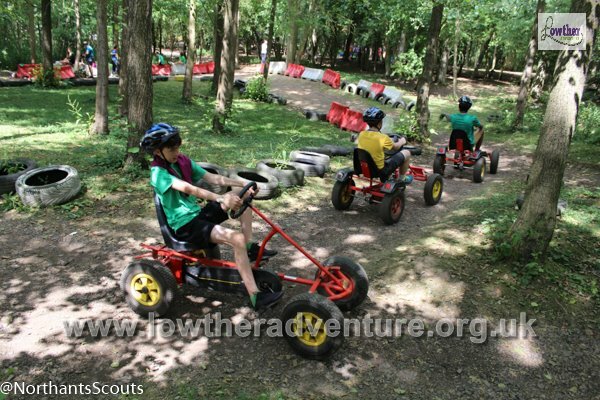 Supplied with cycle helmets for participants safety. 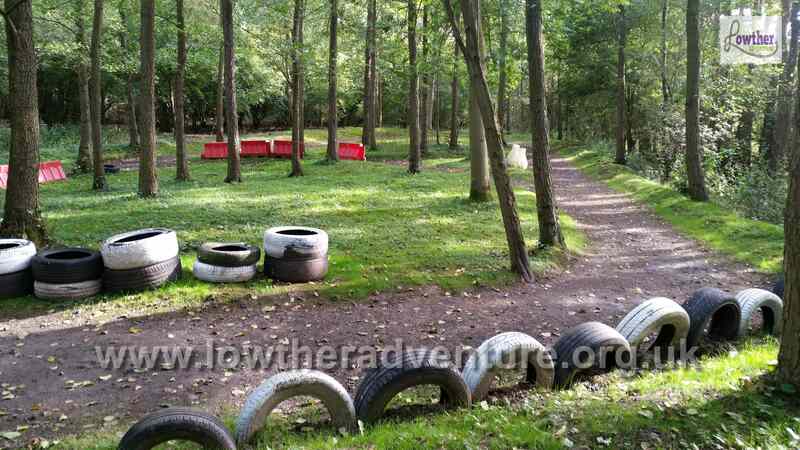 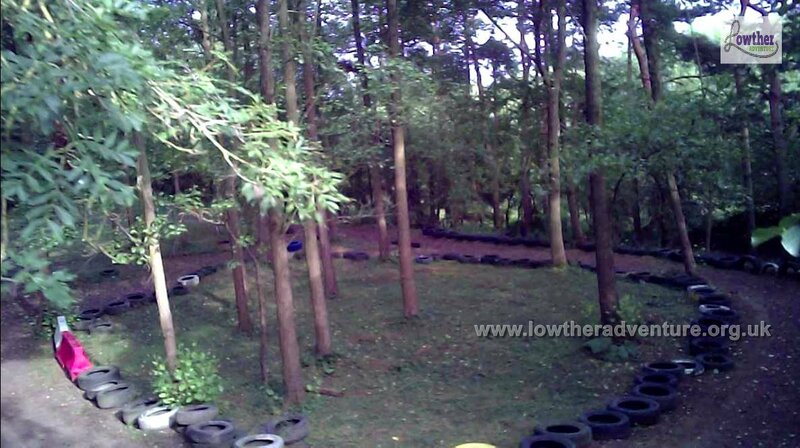 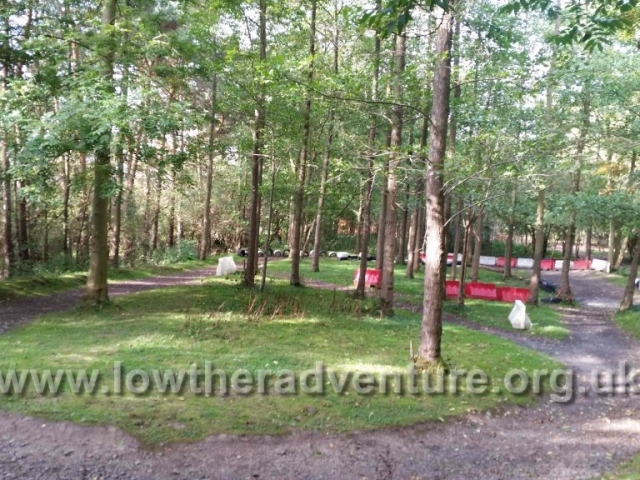 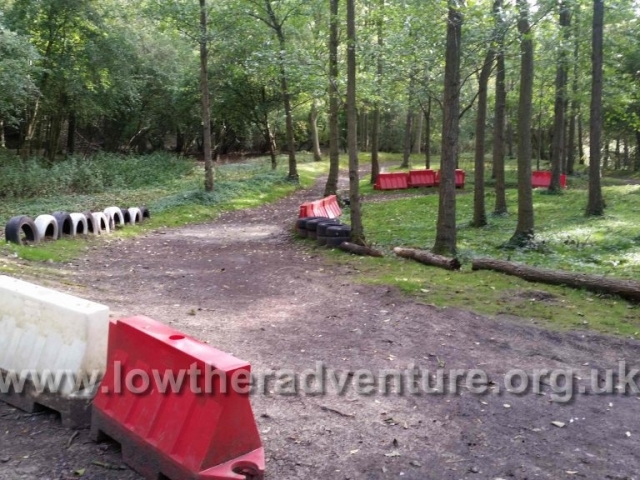 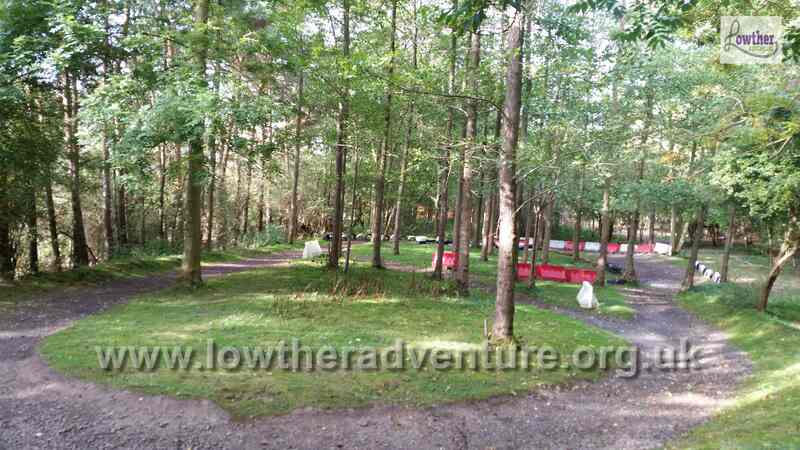 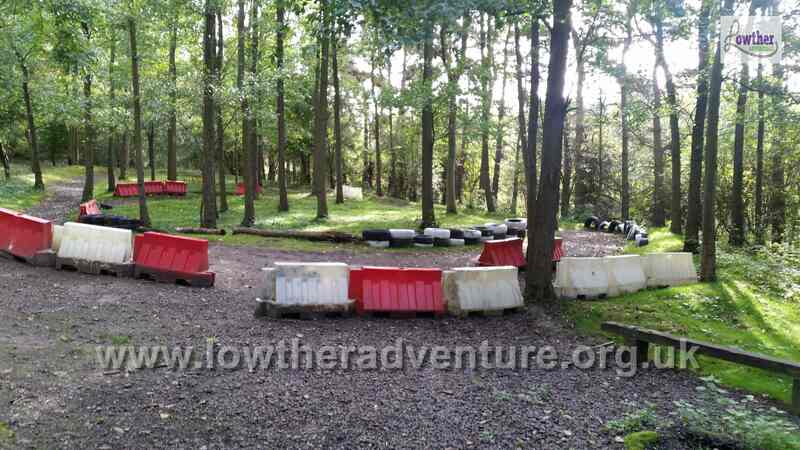 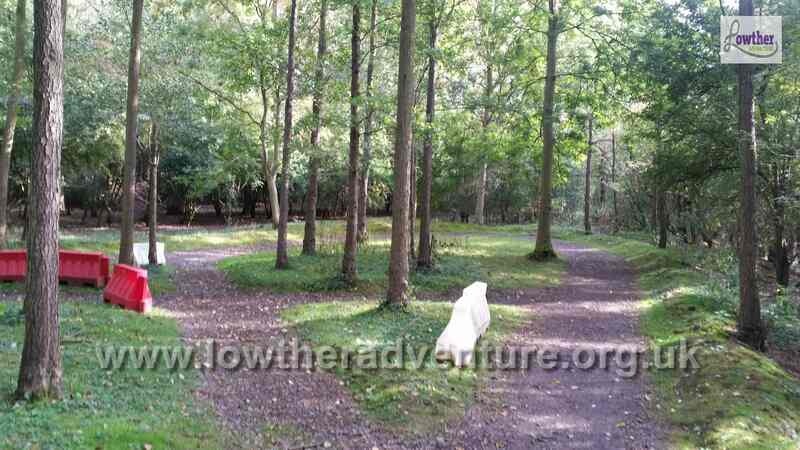 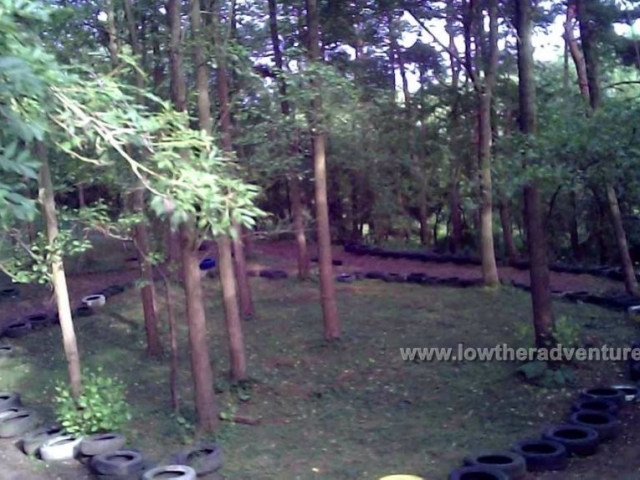 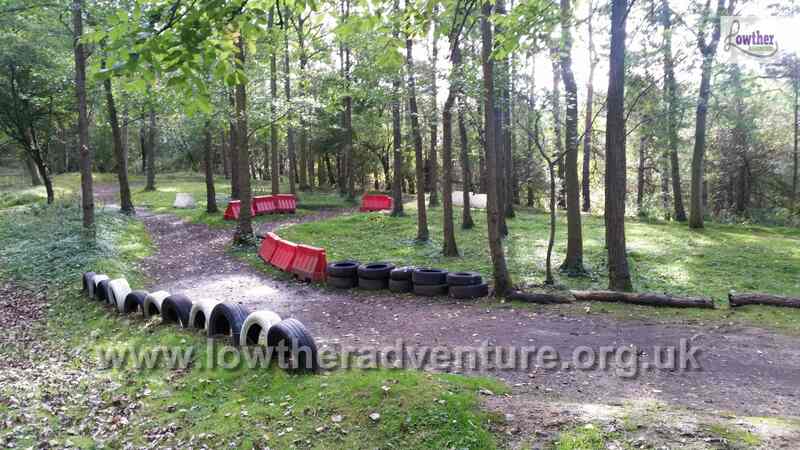 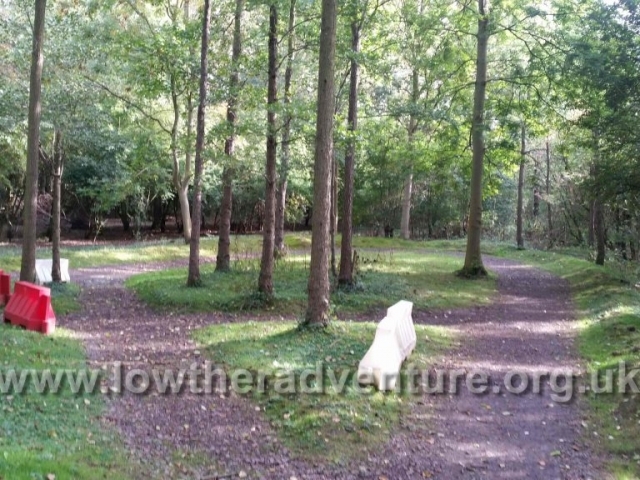 A man made figure of eight track is where the pedal go-karts are used, it is located within the woodland area. 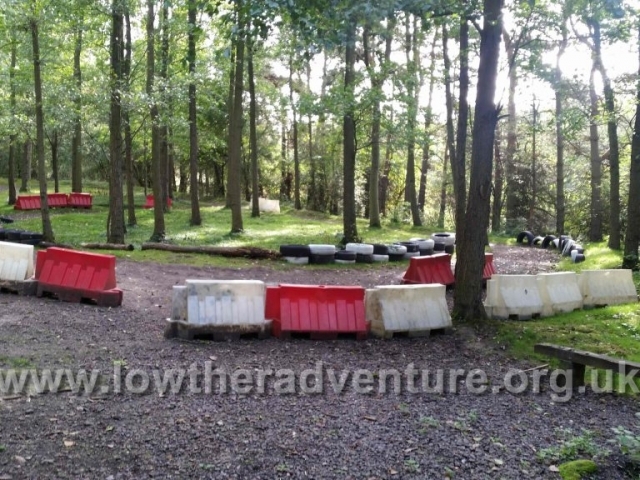 The track is exposed to the elements, in the summer it is great fun and tiring, in the winter it just gets muddier and even more fun with the rain and puddles. 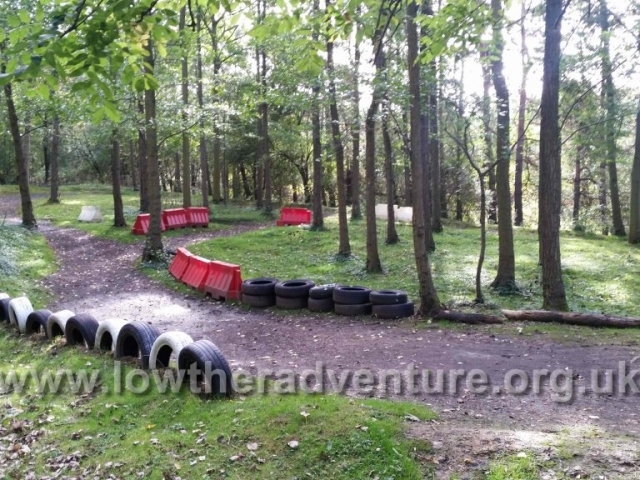 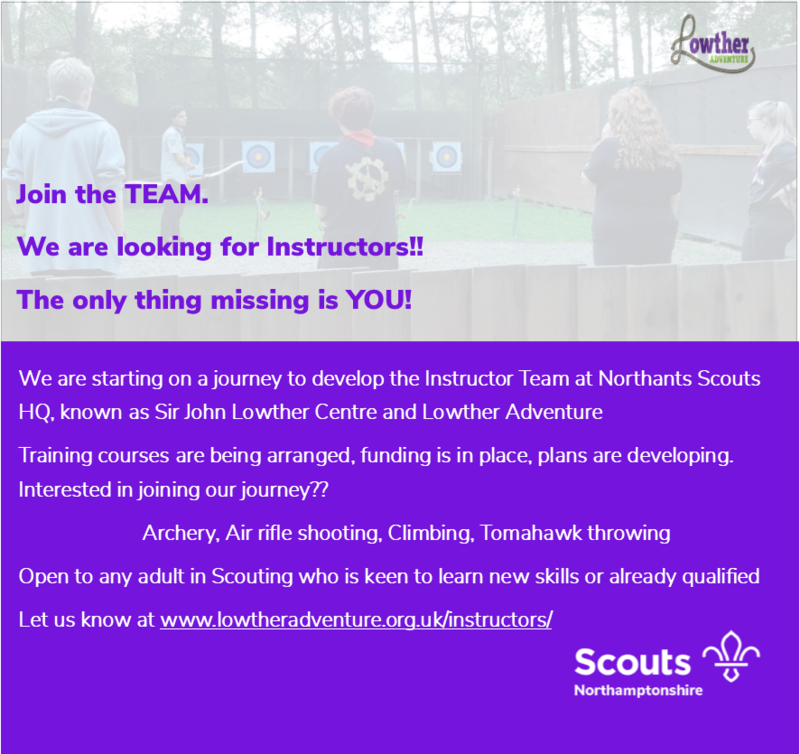 With and incline an decline on the track, with the options of a figure of 8 circuit, a large oval circuit, or a small oval circuit it can cater for your needs of youth or adult participants. 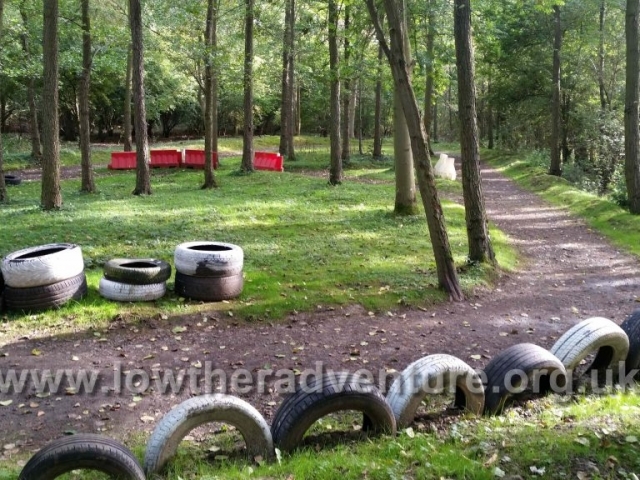 This activity can be provided all year round, the outdoor track is great fun in most weather conditions.